Nashville's Honky Tonk Party Express is uniquely positioned to hold your largest party or groups. 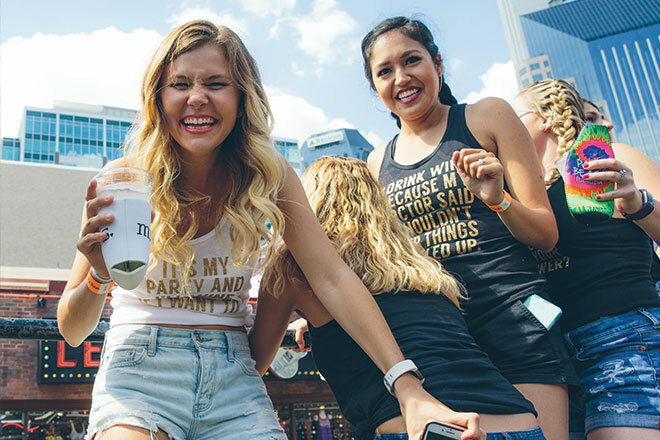 If you are looking to host a Nashville bachelorette party, bachelor party, birthday party, themed party, bar crawl, corporate event or need VIP shuttle service to and from your location we can cater to your party! We also are available for Nashville parades! 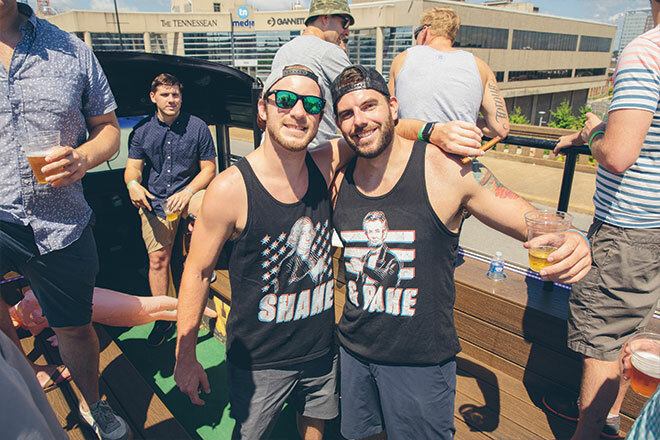 your Nashville Party Bus experience? 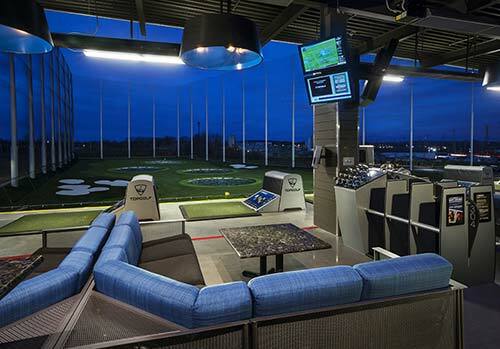 Book your party bus with us and get Topgolf's exclusive VIP room for your private event... FREE! FREE MEMBERSHIP FOR LIFE AND MORE! Want more information on this exclusive partnership between Honky Tonk Party Express & Topgolf?